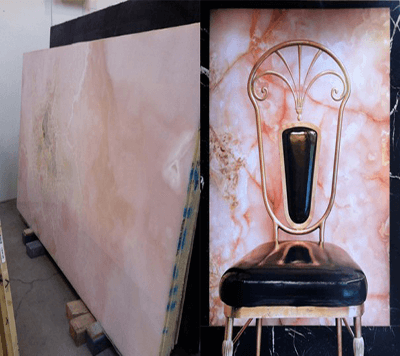 Pink Onyx marble, which is one of the most valuable and high-priced onyx marble varieties, is produced on demand, due to its quaried a few quarries in the world. 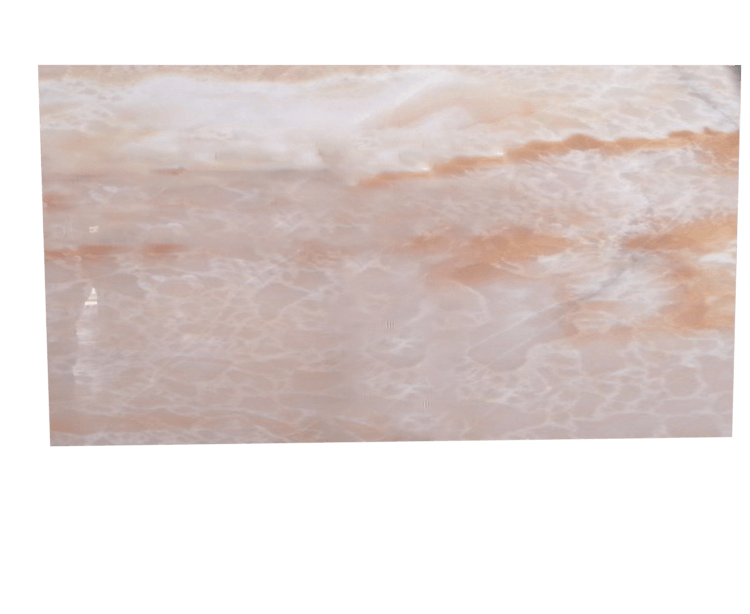 The purest selection of Pink Onyx which finds buyers from overseas markets is quarried from Iran. 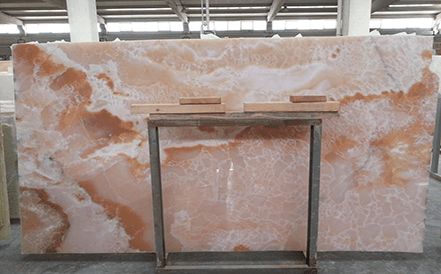 Pink Onyx blocks imported from Iran are generally divided into slabs in countries where marble cutting and processing technology is high, such as Turkey and Italy. 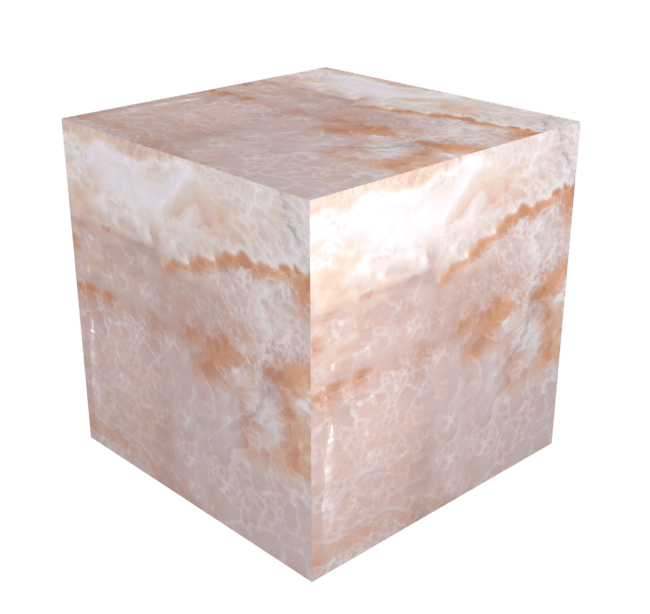 Pink onyx block pieces which are not evaluated as blocks are generally used to produce ornamental material and find buyers from China. 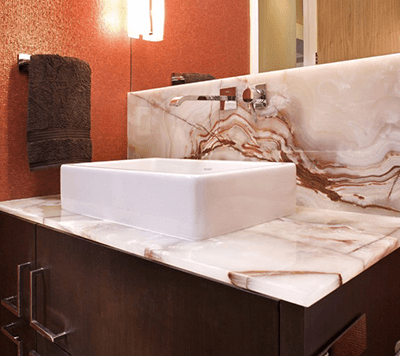 Pink onyx which is the highest onyx marbles with high light transmittance and its price is much more expensive than other onyx marbles. 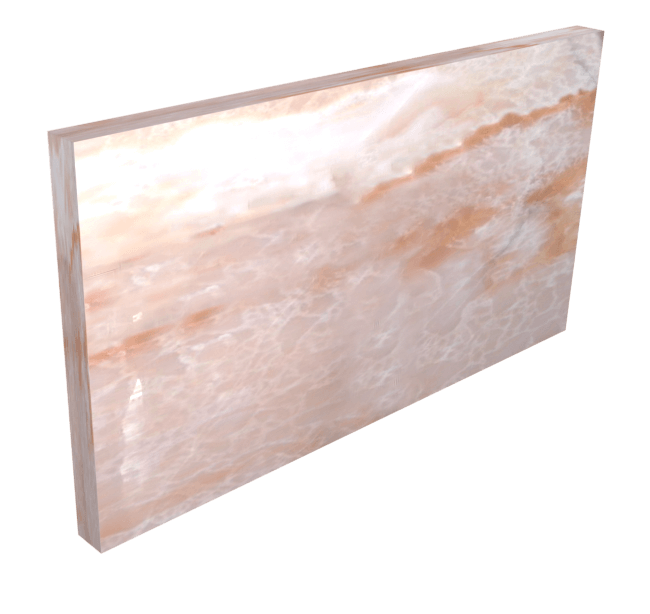 Pink Onyx, which is used in the decoration of the luxurious spaces, has also second class selections which is more affordable prices.